From the bestselling authors of Parenting the Strong-Willed Child, expert strategies and action steps for divorcing parents. While there are many trade books on children and divorce, most tend to be filled with extensive discussions of the psychological impact on children, with little effective advice. You want immediate answers and quick access to expert strategies you can use to help your kids today and in the future. 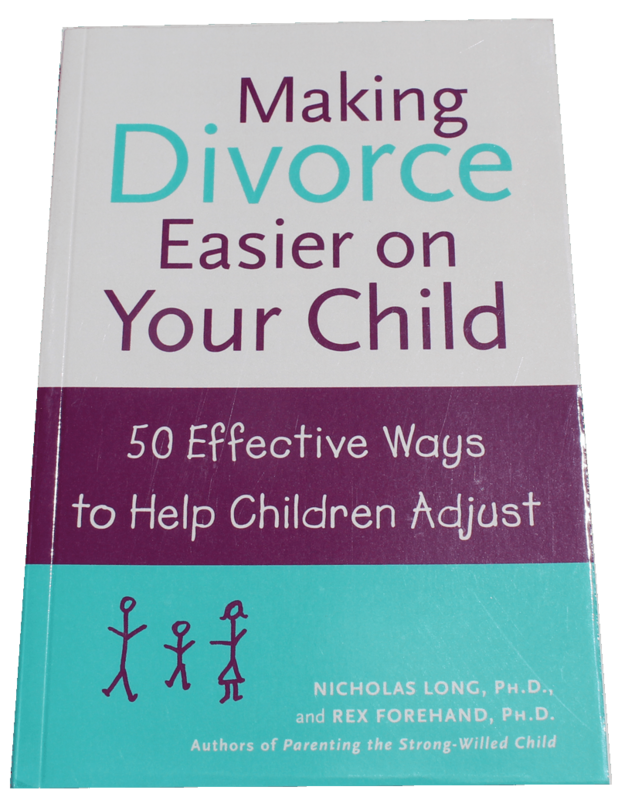 Making Divorce Easier on Your Child arms you with 50 effective strategies and action steps for helping your kids cope with divorce, packaged in a convenient, quick-bite format. 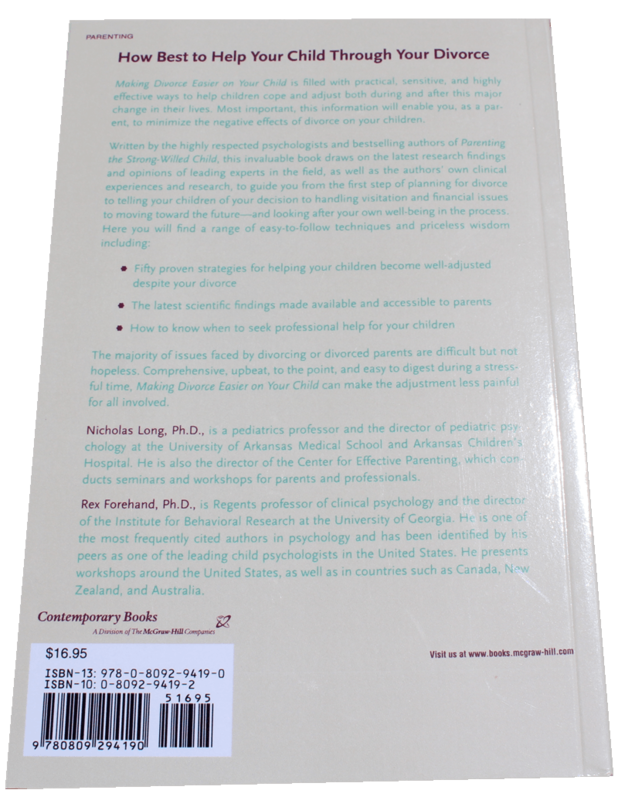 It is based on the authors' years of clinical experience dealing with the children of divorce, as well as their extensive research into the causes and cures of divorce-related emotional problems. "Informative and sensible, offering realistic, clear-cut recommendations." 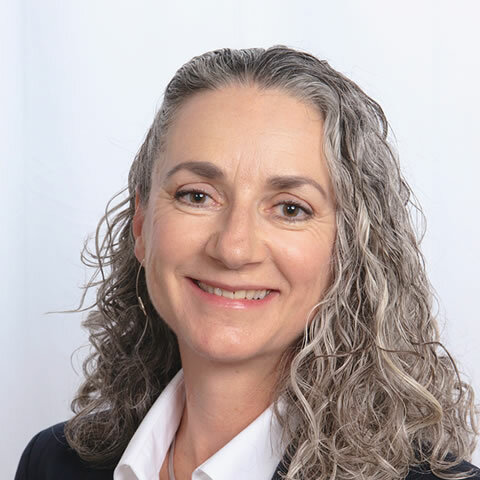 Making Divorce Easier on Your Child is filled with practical, sensitive, and highly effective ways to help children cope and adjust both during and after this major change in their lives. Most important, this information will enable you, as a parent, to minimize the negative effects of divorce on your children. The majority of issues faced by divorcing or divorced parents are difficult but not hopeless. Comprehensive, upbeat, to the point, and easy to digest during a stressful time, Making Divorce Easier on Your Child can make the adjustment less painful for all involved. I learned that I need to be more sensitive to my daughter's needs.